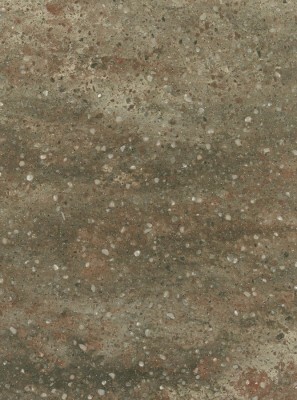 Another innovation from DuPont™ Corian®: as a result of its international, strategic growth initiative ‘Endless Evolution’, DuPont is launching the Earth Heritage colours collection, including 16 tones based on its proprietary Fusion™ Technology, enabling the creation of advanced surfacing materials featuring random veining and particles into a solid tone matrix. 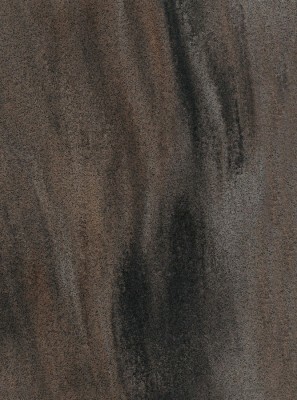 The Earth Heritage collection will be commercially available as of January 1, 2016. 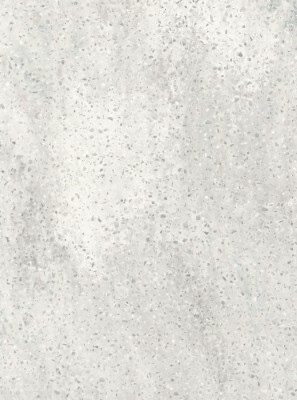 “ Primordial layers, wild landscapes, plants and roots emerging through the surface: these are the inspiration sources for the Earth Heritage collection of DuPont™ Corian®. It includes unique, eye-catching patterns, making a bold statement in both residential and commercial spaces. The creation of such special patterns is coming from the combination of our know-how in colour trends with a proprietary manufacturing solution incorporating our world-class expertise in chemistry and processing. As we promised when we launched the Endless Evolution initiative, we continue to deliver powerful innovation to the market of advanced surfacing materials for interior design and architecture. 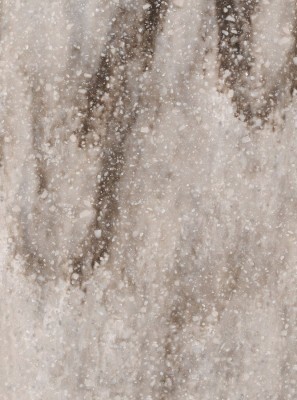 “ says Maurizio Solaro, marketing Manager of DuPont™ Corian® for Europe, Middle east and Africa. 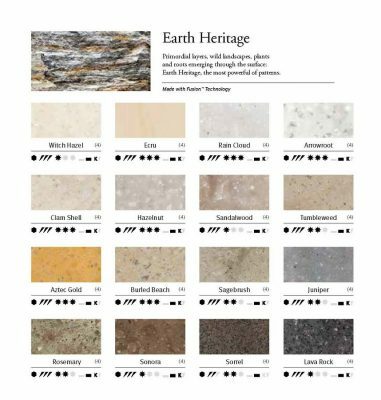 The Earth Heritage colours collection of DuPont™ Corian® includes the following 16 colours: Arrowroot, Aztec Gold, Burled Beach, Clam Shell, Ecru, Juniper, Hazelnut, Lava Rock, Rain Cloud, Rosemary, Sagebrush, Sandalwood, Sonora, Sorrel, Tumbleweed, Witch Hazel. About DuPont™ Corian® – First created as a high performance material for kitchen and bathroom worktops, DuPont™ Corian® is now – thanks to its unique combination of functionality, versatility and beauty – a leading global brand among surfacing materials for interior design and architecture. Over the years, DuPont has transformed DuPont™ Corian® solid surface into an exceptional design tool for every application you can imagine. Kitchens, bathrooms, lighting, furnishing, façades, seating, radiators, home automation, touch control surfaces: today, DuPont™ Corian® can be found almost everywhere in commercial, residential and public space environments. December 23, 2015 in Products.